Mentor SANDRA HERNÁNDEZ and Fellow SHANNON MALONE visiting the Excelsior District where the San Francisco Foundation has launched a community partnership program, San Francisco, CA. Mentor HUGO MORALES and Fellow JOSÉ GONZÁLEZ in the booth at Radio Bilingüe, Oakland, CA. 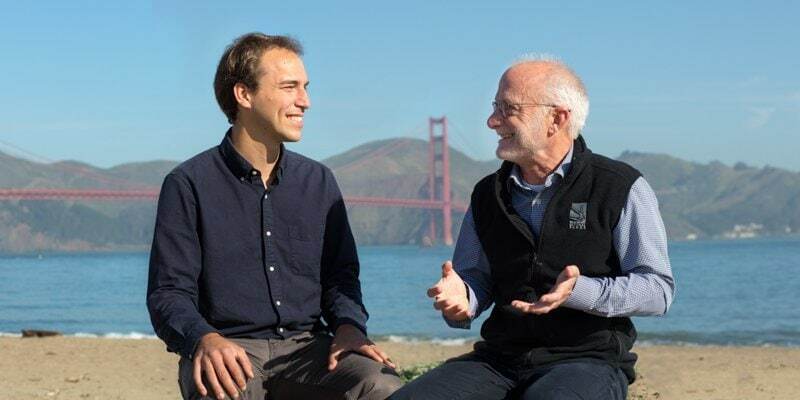 GREG MOORE and BEN FASH at Crissy Field, one of the parklands that the Golden Gate National Parks Conservancy has helped to restore. EVA PATERSON and CHRIS BRIDGES at Equal Justice Society’s Oakland office. JOE SPEIDEL and SARAH RAIFMAN at UCSF’s Laurel Heights campus. 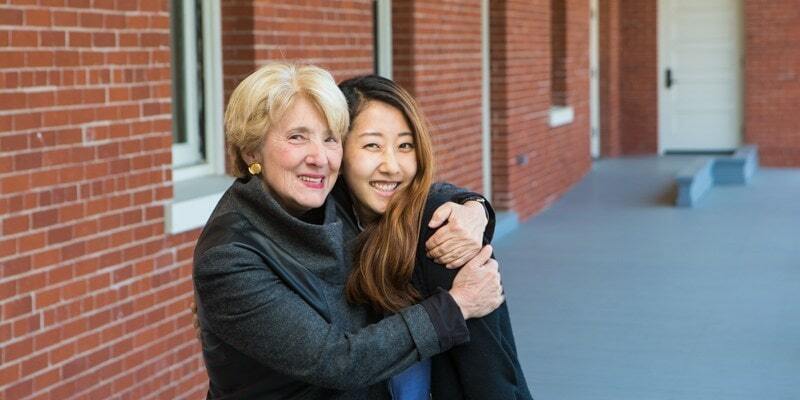 Mentor MARY HUGHES and Fellow SHEILA BAPAT discuss the 2012 Project, San Francisco, CA. 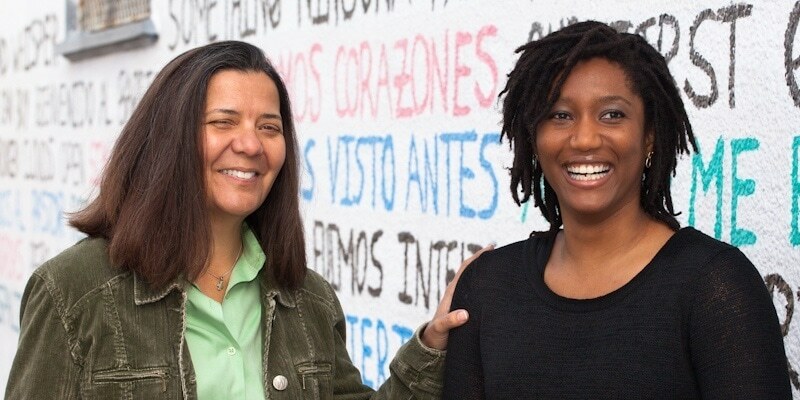 ESTA SOLER and LISA KIM at Futures Without Violence headquarters in the Presidio, San Francisco. Unless otherwise noted, all photography by Butler Koshland Fellow BEN FASH. See more of his photography here.